The Gospel of John was written for a very specific purpose: '...that you may believe that Jesus is the Christ, the Son of God, and that by believing you may have life in his name.' !! Join us for a journey of discovery as we dive into the gospel of John this year! 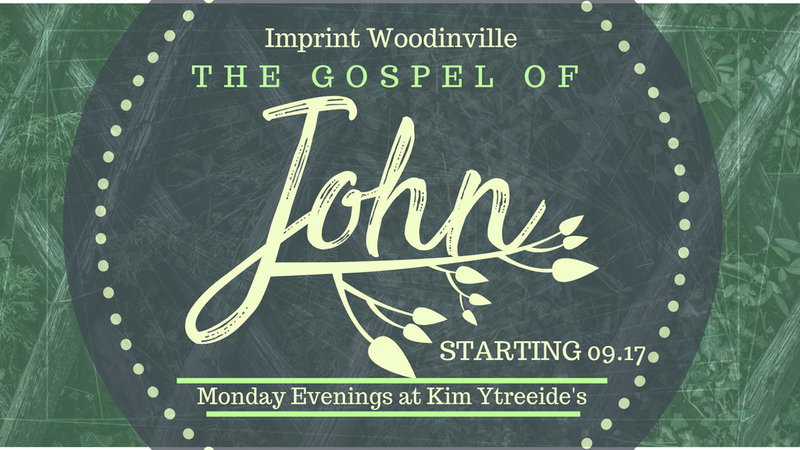 Monday nights at 7 pm at Kim Ytreeide's.